We made it! Congratulate yourself with a bottle of our Late Harvest Riesling. 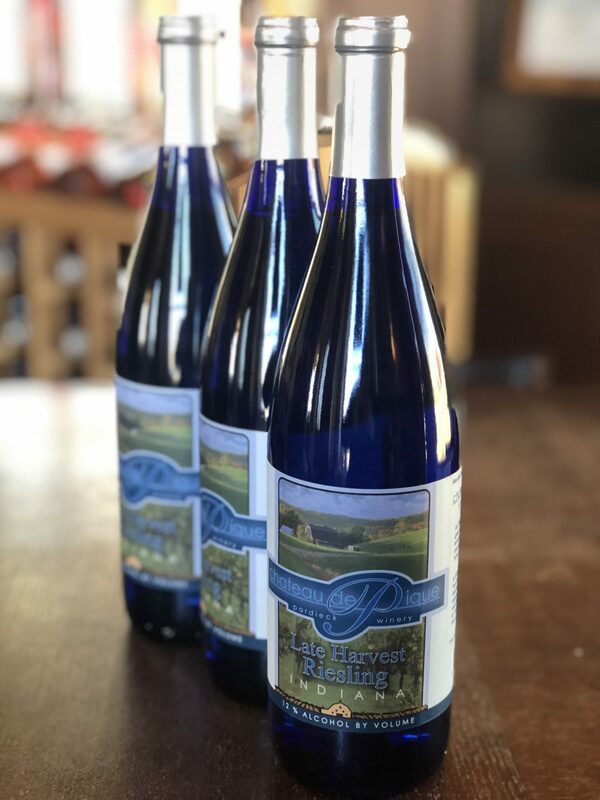 This crisp, refreshing, light bodied wine is perfect for the warmer days to come!